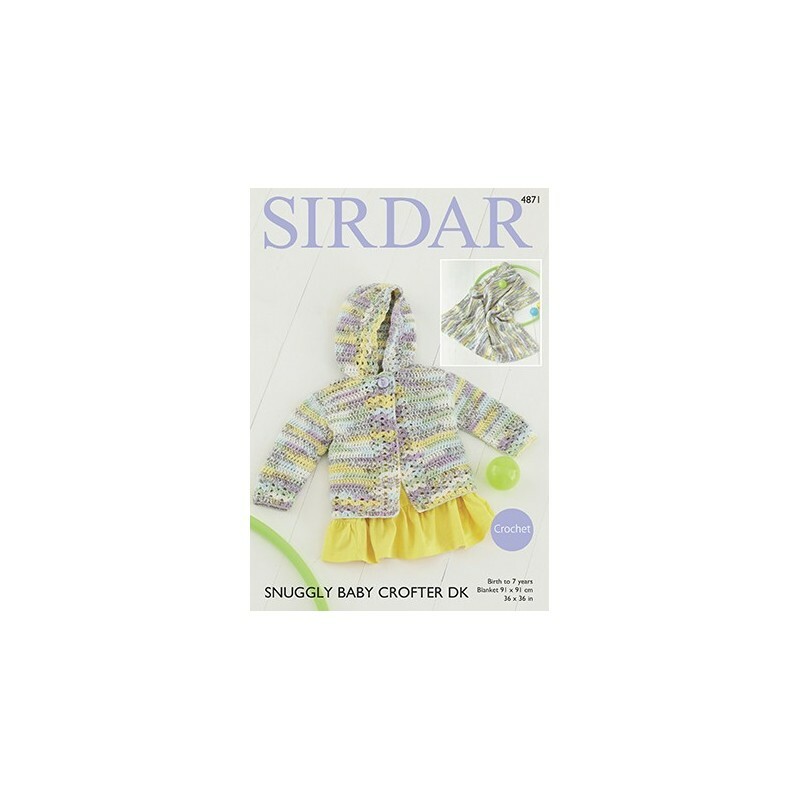 A great pattern to create a baby blanket with matching hooded jacket. 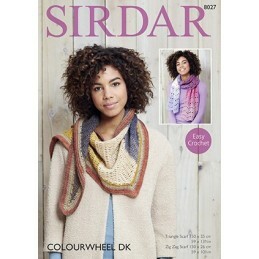 Most suitable to be made with Sirdar Snuggly Baby Crofter DK. Please refer to the table below to determine how many balls of wool you need to order. The pattern recommends a 3.5 and 4.5 Crochet Hook. Suitable for birth to 7 years.